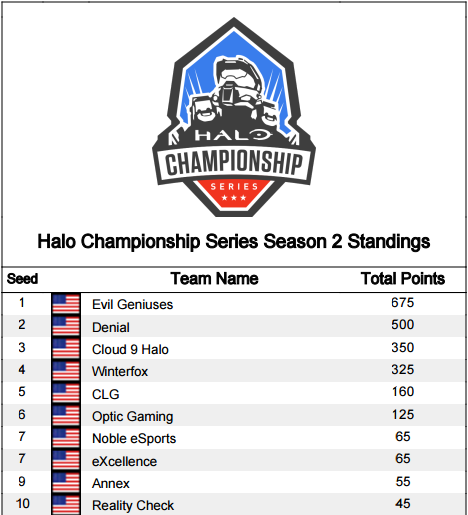 Currently these are the top 10 teams, most notably EG with a commanding lead. Probably the most interesting aspect of this top 10 list is Winterfox. Definitely looking forward to seeing what they can do this season.